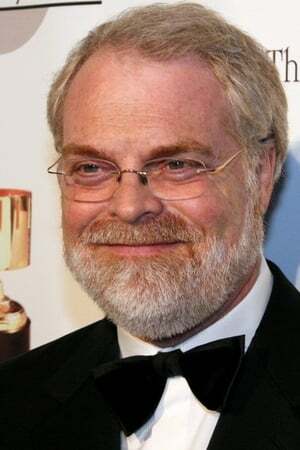 Ronald Francis "Ron" Clements (born April 25, 1953) is an American animation director and producer.  He is one half of America's leading contemporary animation team with John Musker. Description above from the Wikipedia article Ron Clements, licensed under CC-BY-SA, full list of contributors on Wikipedia.